Third Place Blog: Well, this is the end of picture books. Well, this is the end of picture books. It finally happened. 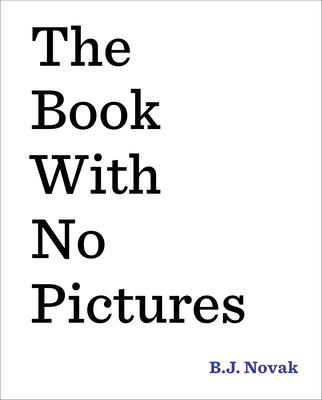 The perfect picture book. And now, we don't need any other picture books. Ever. So, if you want to continue to read and enjoy picture books, I actually advise you to avoid this one at all costs. Because once you see it, nothing else will ever be good enough. A baby clown is separated from his family when he accidentally bounces off their circus train and lands in a lonely farmer's vast, empty field. 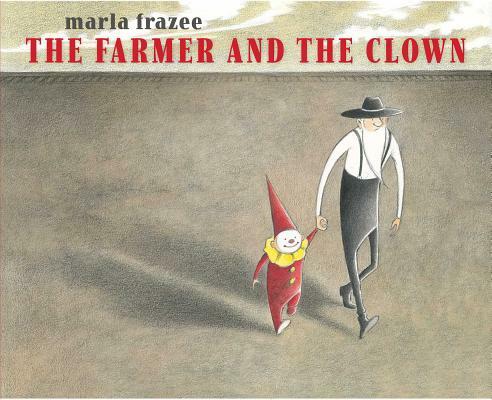 The farmer reluctantly rescues the little clown, and over the course of one day together, the two of them make some surprising discoveries about themselves--and about life. This book is so good, that it doesn't even have any words. Because it doesn't need them. And author B.J. Novak is already with the program. He didn't even try to put pictures in his picture book. Welcome to the new world. This innovative and wildly funny read-aloud by award-winning humorist/actor B.J. Novak will turn any reader into a comedian.